Major backlog.... but there will be always time for things. And when it comes to our daily schedules it’s best to take track of time. Thanks to Peter Henlein for bringing us the small timepiece we know as Watch. 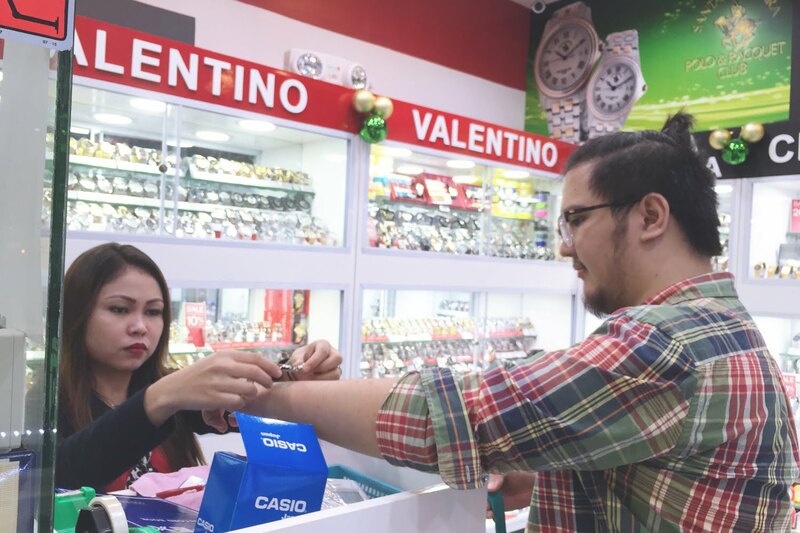 Patrick and I just happen to be hanging around Paseo for our 5th anniversary, since it’s near our place and we weren’t able to plan anything coz’ I was busy at school, when we spotted a store full of watches (the word ‘outlet’ was flashing at our eyes). We barged in! And I took pictures to share it to people who might be interested. 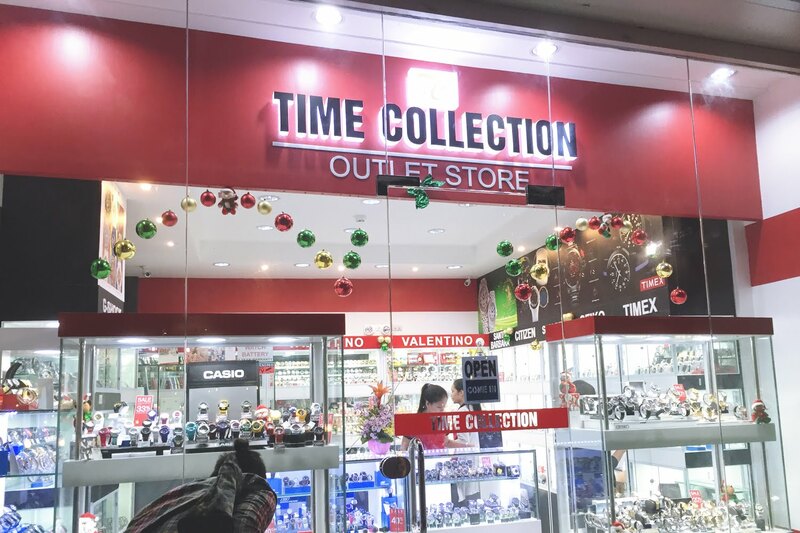 And so, store spotlight this time is Time Collection Outlet Store at Paseo de Santa Rosa. 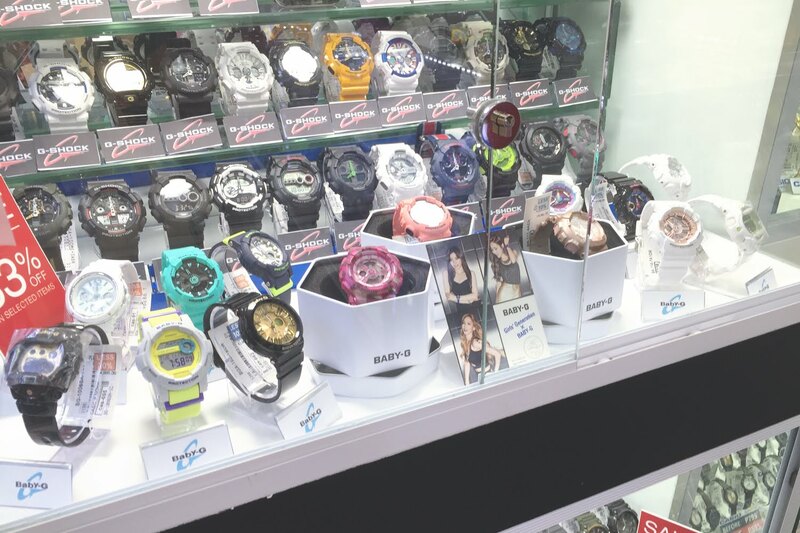 and many more at discounted prices.. You’ll surely enjoy checking out the place. 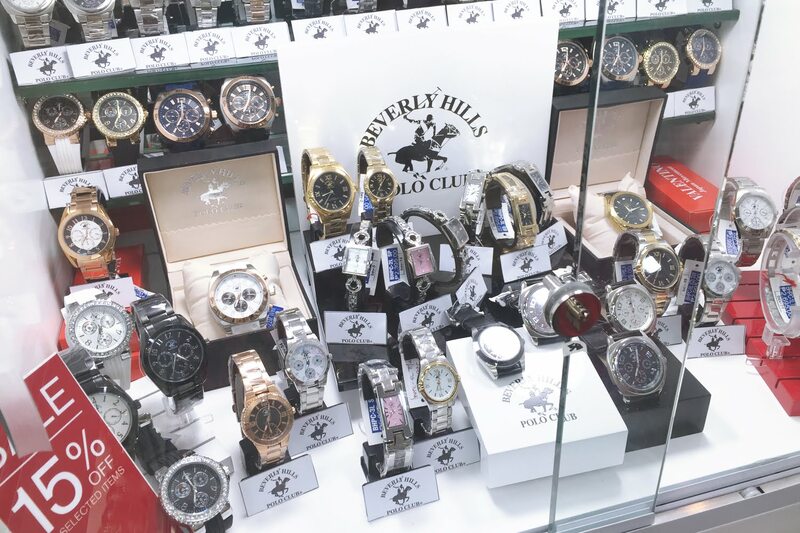 The trip to Time Collection ended up great for someone who finally bought his watch or should i say watches. 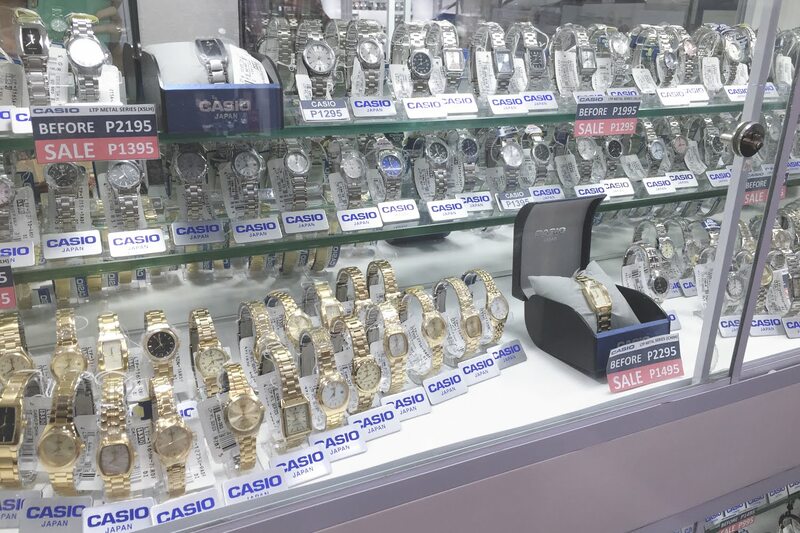 Patrick’s been looking for a timepiece to replace his current one. I got one too but I’ll keep that watch to myself. Hahaha. You’ll be seeing it in some of my ootds anyway. It’s really nice to be living close to a place full of outlet stores. I adore outlet stores, who doesn’t? 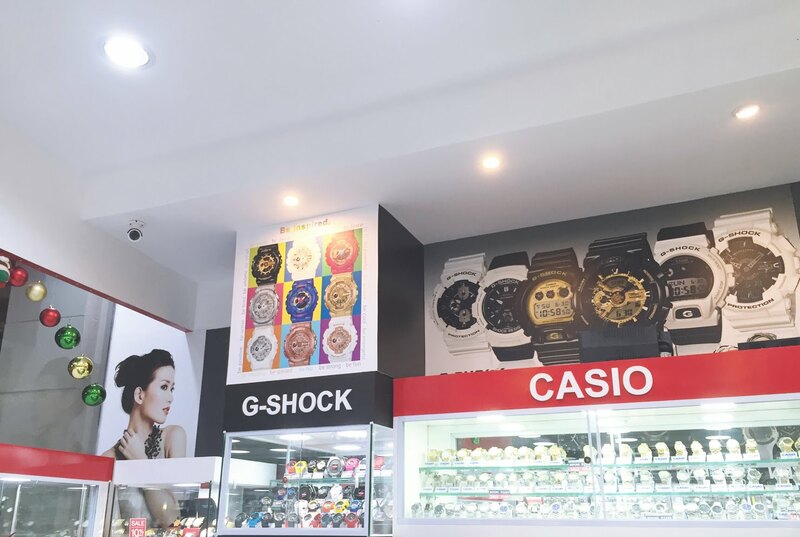 It’s always smart to save on cost when buying stuff, specially when they are of good quality too. If you’ll be dropping by Paseo de Sta. Rosa, take the chance to visit Time Collection. It’s also a perfect gift for the upcoming holidays.